Here's just a small sampling of our quality and innovative work. 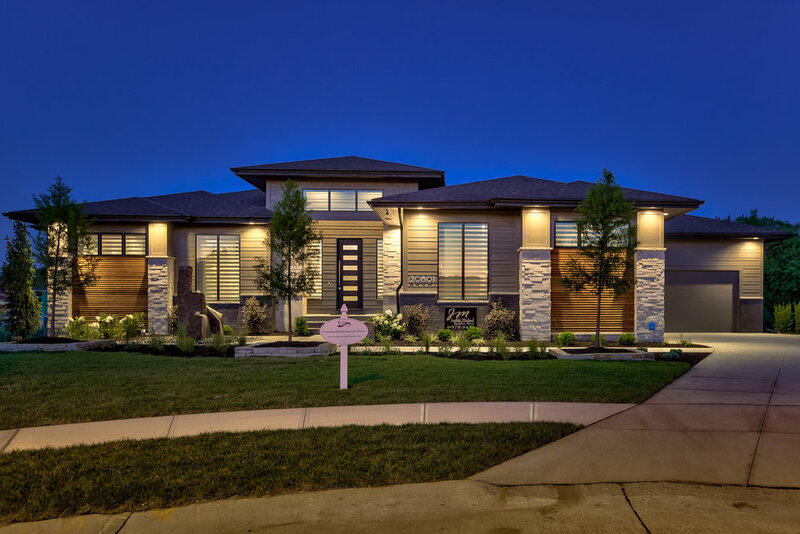 We find the right balance of exterior lighting to showcase your home's unique features. We mix it with the right level of practicality by offering holiday packages and smart technology. Our expert installers will find the perfect locations for your lights, switches and outlets. Tell us your crazy lighting ideas and we'll work with you to make it your reality. Do you have a lighting idea for your current home? Are you doing a flip? We are here for you.